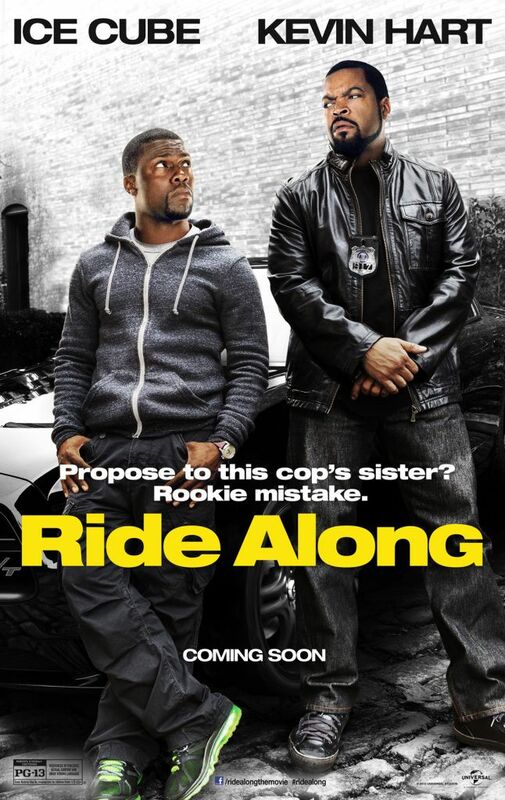 Ride Along Movie Premiere - Want To See It as a VIP? 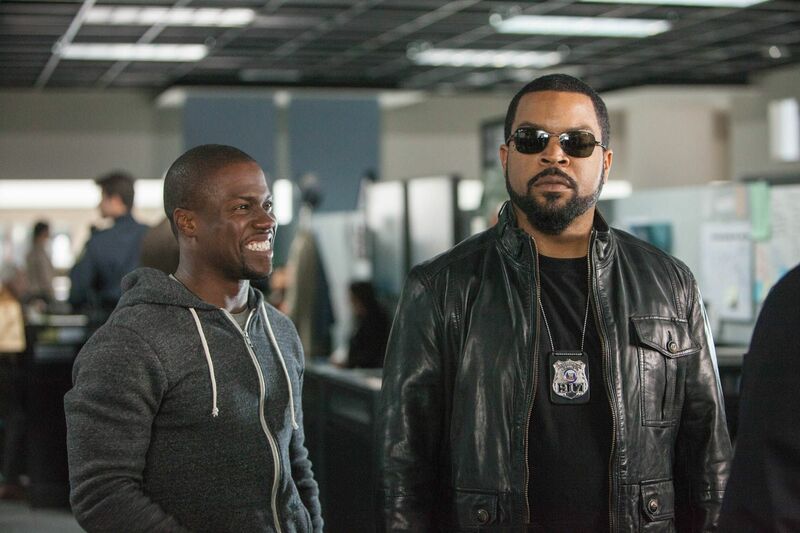 Attend the Premiere of Ride Along – In VIP Style! 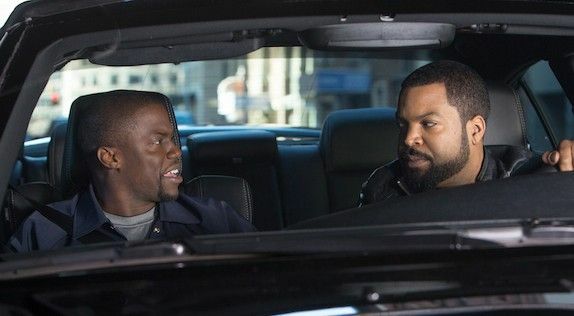 Fast-talking security guard Ben (Kevin Hart) joins his cop brother-in-law James (Ice Cube) on a 24-hour patrol of Atlanta in order to prove himself worthy of marrying Angela, James’ sister.